Girl's Choir from Tomares, Spain Will Be Featured. 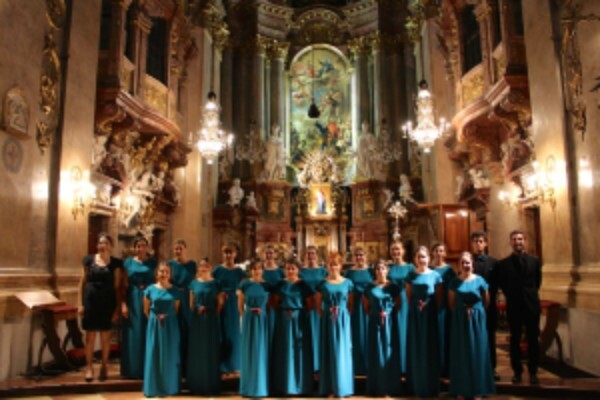 The 11th Circle Wind Concert will feature a girls' choir in Seville, Spain called Escolania de Tomares. The choir has participated joint concerts in the past held in Real Alcazar (Seville) and Cultural Center (Coria del Rio) to commemorate the 400th anniversary of Keicho Embassy dispatched to Spain and Rome by Date Masamune in 1613. Last year, we welcomed Coro Dabar from Coria del Rio for the 10th annual Circle Wind Concert held at Carnegie Hall. The cultural exchange project between Japan and Spain has been developed more and more, and now extended to New York involving the Japanese living there such as Japan Choral Harmony "TOMO" and Circle Wind Boys & Girls Choir. 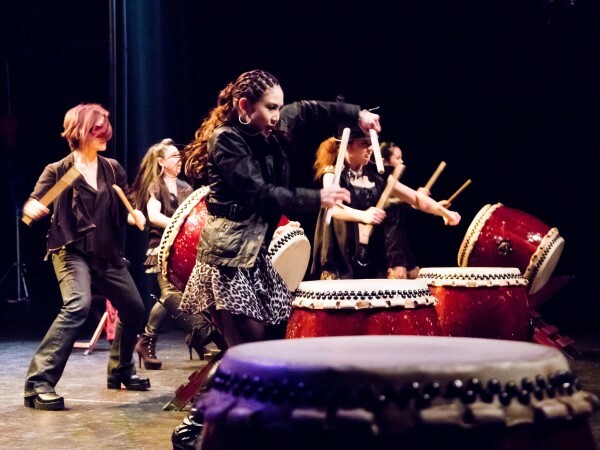 Also featured this year will be the New York based COBU, a girls' group who performs traditional Japanese taiko drums with their powerful dancing. This is their first appearance to Circle Wind Concert, but the Japanese taiko performance has been made before during our 9th concert by NOBUSHI from Fukuoka, Japan and Hitoyoshi Children's Taiko Team from Kumamoto, Japan. The concert will be held starting at 6:30pm at Merkin Concert Hall of Kaufman Music Center located 129 W. 67th Street, New York.